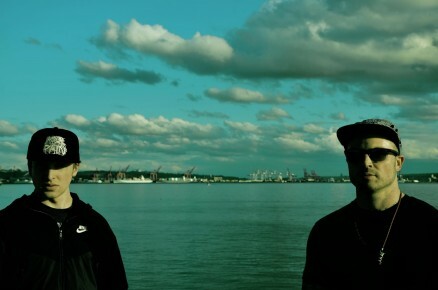 Blue Sky Black Death is an accomplished West Coast production duo. Their sound transforms the raw into the refined through technically building layers that exceed the boundaries of any one particular musical genre. Often a single track will involve a violin, cello, keyboard, and guitar mixed with live vocals and abstract samplings. Each song compiles and manipulates to make the music engage on several levels.